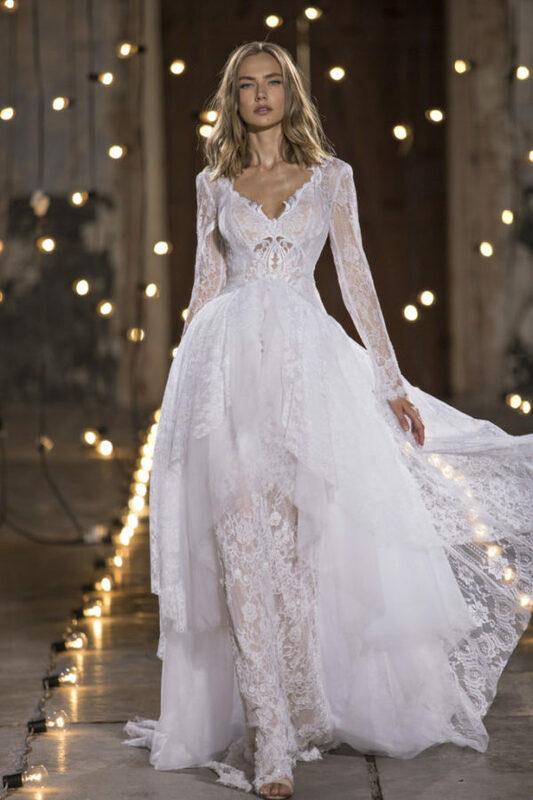 Ladies, new brides to be, we have spectacular news for you. 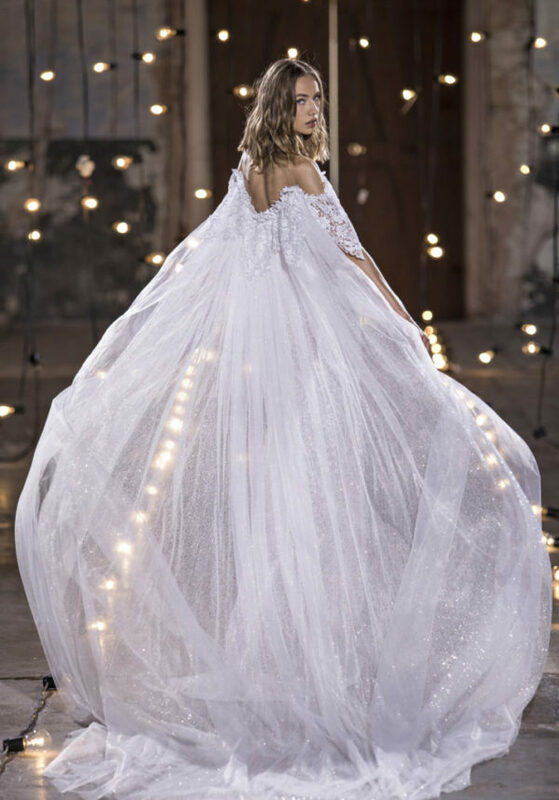 If you haven’t chosen your perfect wedding dress, yet, then don’t miss to see this spectacular 2018 Bridal Collection, named Stardust Couture, form the t one and only Nurit Hen. Not only does it offer international brides sleek, inventive shapes, it embodies exotic, modern flair. Simply put, we are obsessed! And, we are sure, you will be too. 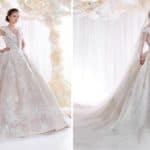 All the bridal gowns suspires elegance, sophistication, luxury and glamour. 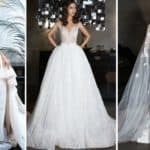 They are just stunning, no doubt, and any bride who wears a Nurit Hen Haute Couture gown will exude confidence and fabulousity on her wedding day! 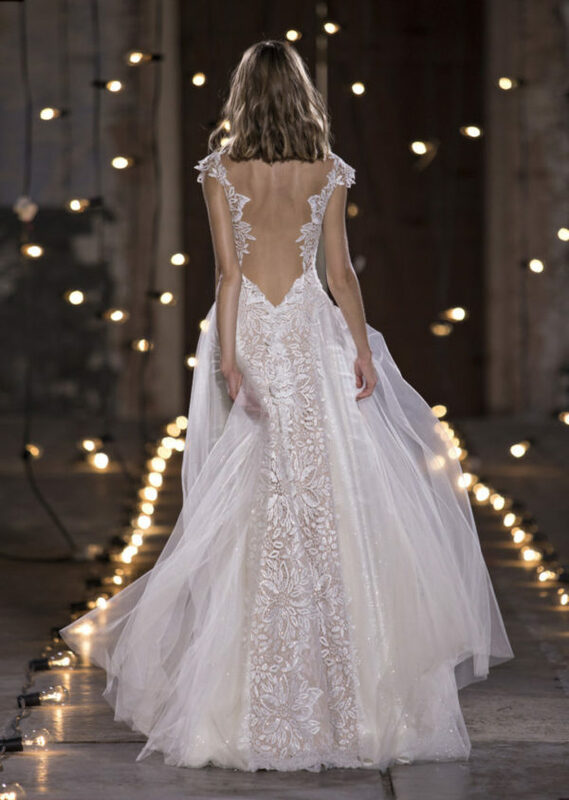 The collection has an array of fitted lace gowns with the most magical details. 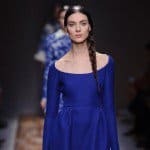 All the details combined with amazing and soft fabrics just express more and more the perfection of the whole collection. We let you enjoy it!